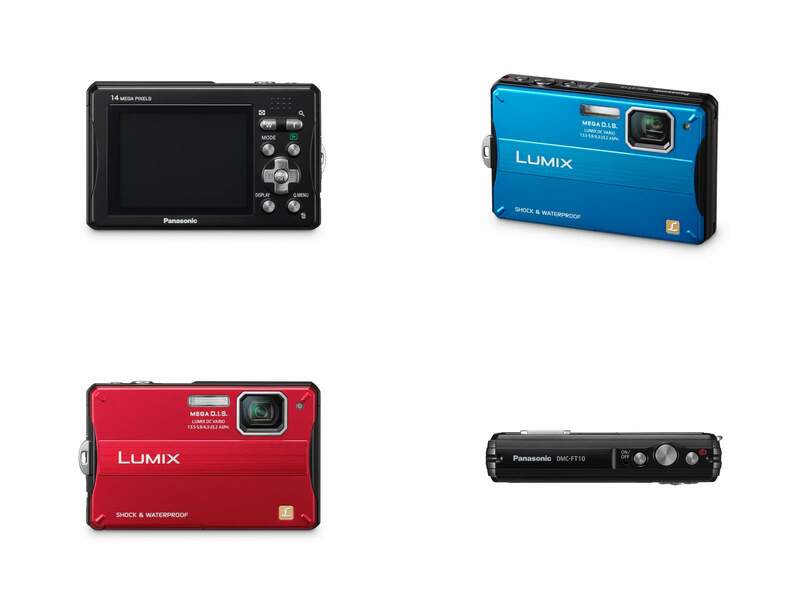 In addition to the well-anticipated LX5 to replace the LX3, Panasonic announced a range of Lumix cameras to replace the existing models. 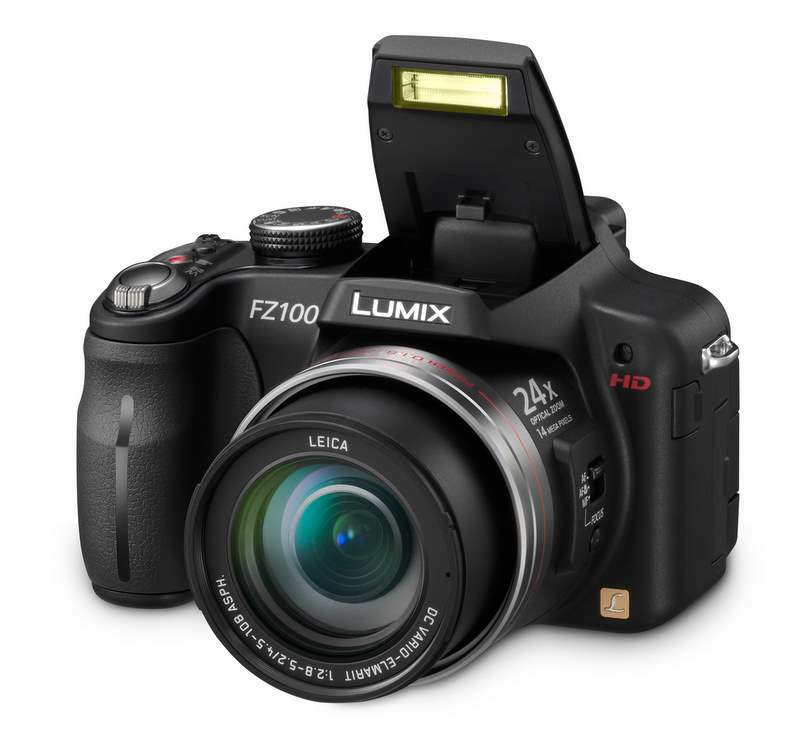 The Lumix FX700 is the latest premium FX model that features 14.1 megapixels 1/2.33″ sensor, wide-angle 24mm with 5x optical zoom up to 120mm, large aperture, and full-HD (1080i) recording. The large 3″ LCD offers full touch control and the image processing is achieved using the new Venus Engine FHD, which claims to produce cleaner images at high ISO and faster frame-per-second (fps). 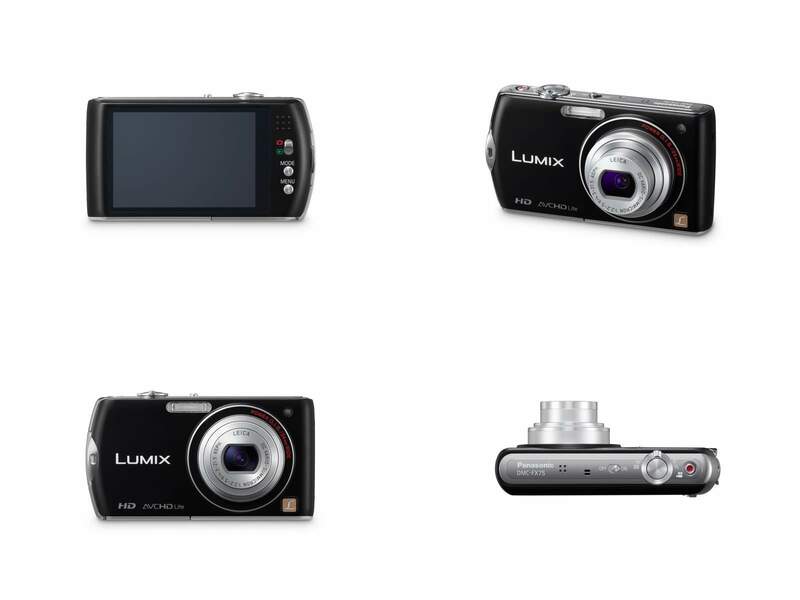 The Lumix FX75 is similar in spec to the FX700 except half-HD (720p) recording and the older Venus Engine HD II, targeting at the price-conscious buyers. 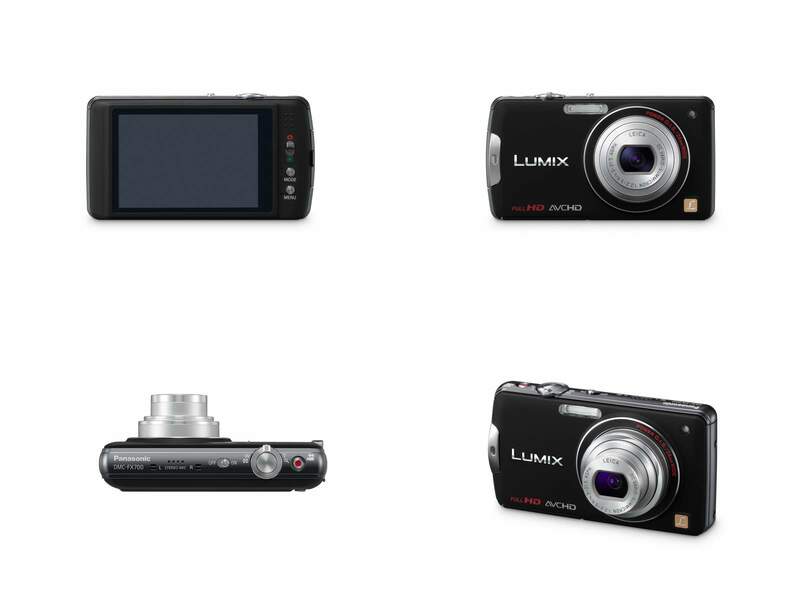 For comparative purposes, the LX5 uses a 10.1 megapixel 1/1.63″ sensor, same 24mm wide-angle, and a large f/2 aperture. It only records video in 720p resolution, though. With a hotshoe that supports attachments like EVF, the LX5 caters for the professionals who desire a compact alternative to carry around. 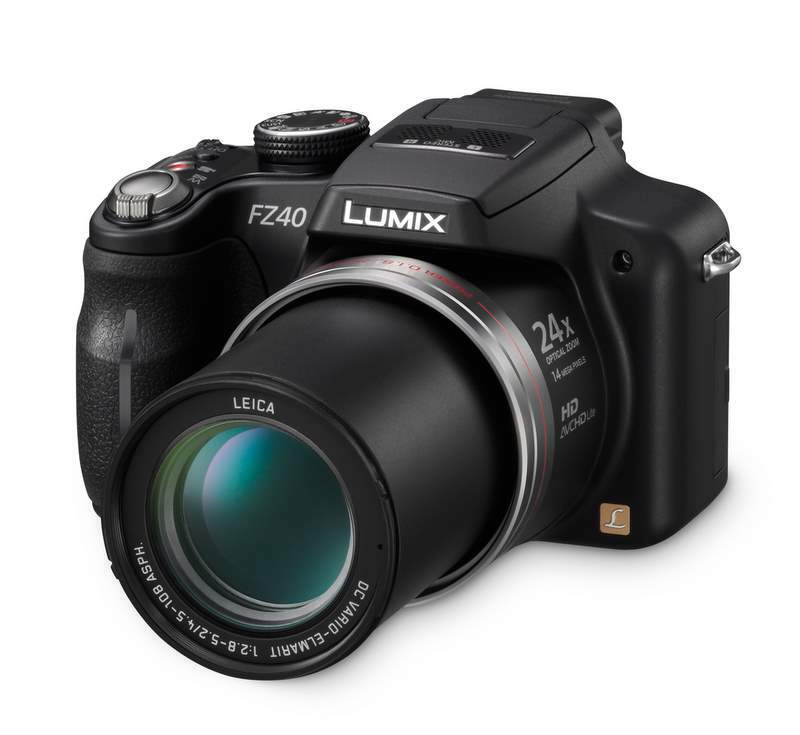 Similar to the new FX pairing, Panasonic announces the FZ100 and FZ40/FZ45. Both also uses 14.1 megapixel 1/2.33″ but FZ100 uses the CMOS while FZ40 uses CCD. The FZ100 can capture full-HD while the FZ40 supports half-HD. FZ100 uses the new Venus Engine FHD while FZ40 takes the Venus Engine HD II. FT10 is Panasonic’s latest waterproof camera model, a lower-spec version than FT2. Sporting 14.1 megapixels, the lens spec is f/3.5 (vs. f/3.3 on FT2) with 4X zoom (vs. 4.6X) from 35-140mm (vs. 28-128mm). Minimum focusing distance is 50cm (vs. 30cm on FT2). The FT10 is certified waterproof up to 3m (vs. 10m on FT2) and drop proof up to 1.5m (vs. 2m on FT2). The FT10 is not certified freeze proof unlike FT2. The mini-HDMI connector on FT2 is also absent on the FT10. Seems interesting. Was planning to get either Canon S90 or Lumix ZR3. Now with these new models, Im thinking again. Do you happen to know the optical zoom times for FX700 amd FX75? The waterproof camera in RED is totally lovely. But I read frm reviews abt lets say if one is at the beach and apparently the beach sand can prevent the lens cover from opening/closing. *gulps* What do you think of this issue? The FX700 and FX75 is 5x zoom from 24-120mm. There is no lens cover slide for FT10 so you don't have to worry about the lens cover issue. In fact, I think the FT2 is one of the better weatherproof cameras, but the Sony TX5 is the prettiest.